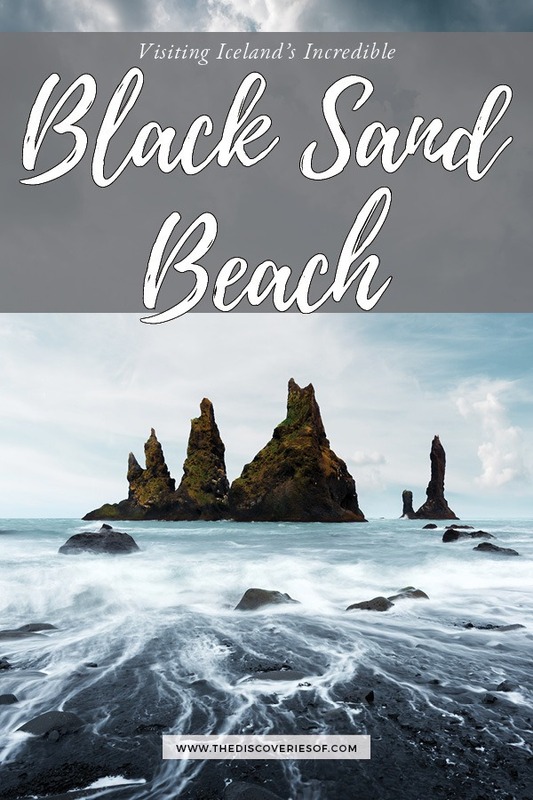 Reynisfjara Black Sand Beach in Iceland: What You Need to Know! – The Discoveries Of. Reynisfjara is the most famous black sand beach in Iceland. 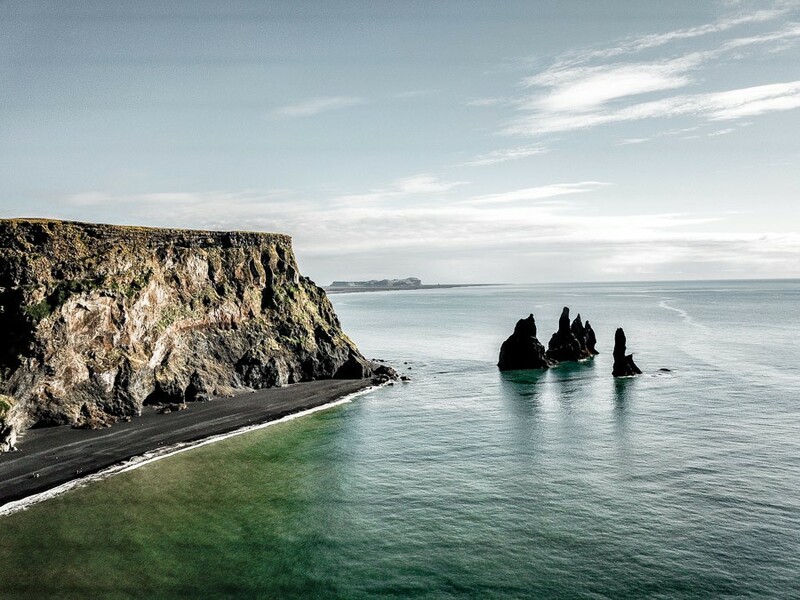 Here’s why this striking beach, a short distance from Vik, should be at the top of your Iceland itinerary. Reynisfjara (also called Vik Beach) is one of Iceland’s ridiculously striking landscapes. If you read the site often, you’ll know that Iceland is one of those countries I just can’t get enough of. From the Northern Lights to off-the-beaten-path spots, Iceland is filled with cool places to see. I’d heard all the fuss about Vik Beach – and when I finally visited, I understood why. 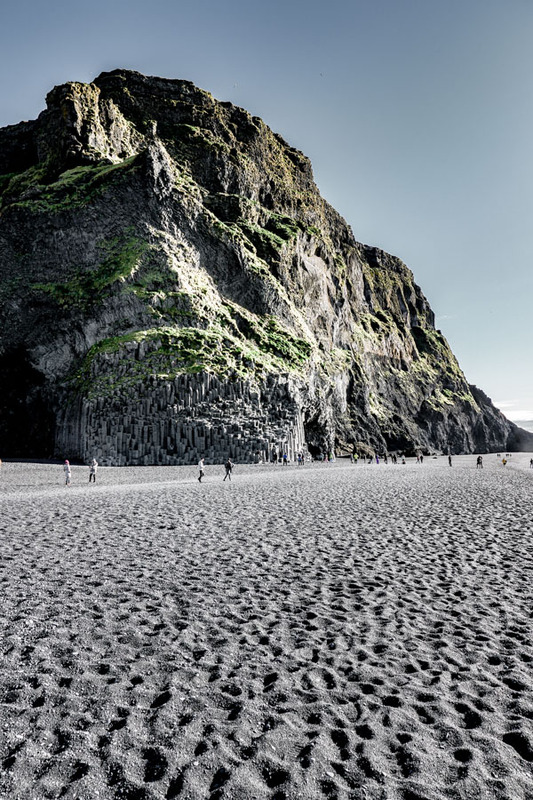 This vast beach, framed by dramatic basalt cliffs and geometric columns is, quite frankly, amazing. Planning to visit Iceland’s most famous black sand beach? Here’s what you need to know. 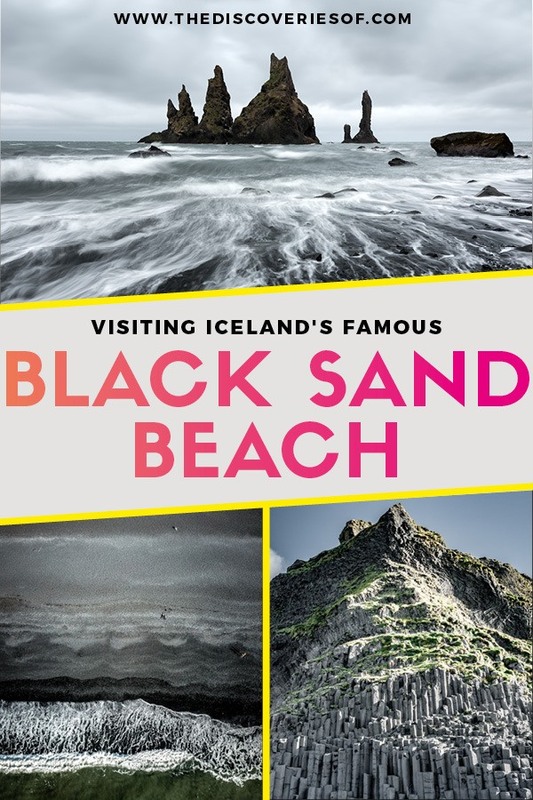 Why Visit The Black Sand Beach in Iceland? 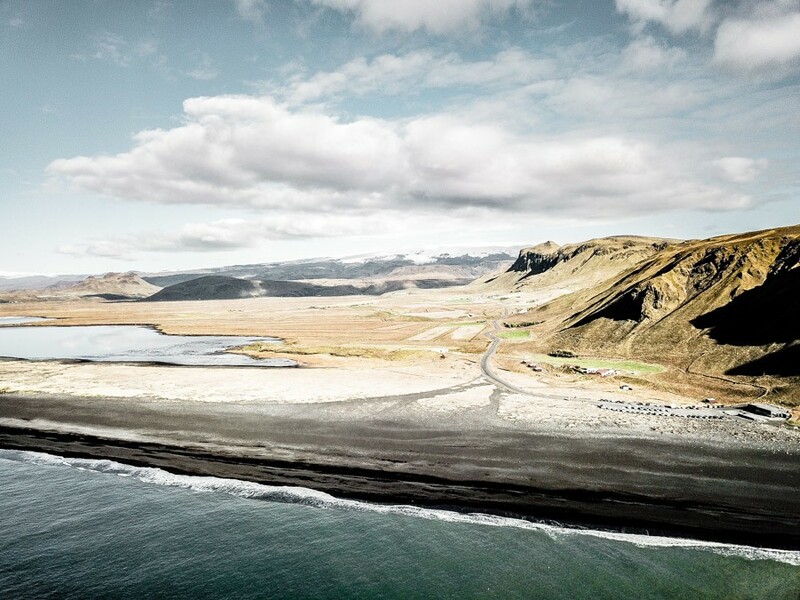 Why are there Black Beaches in Iceland? 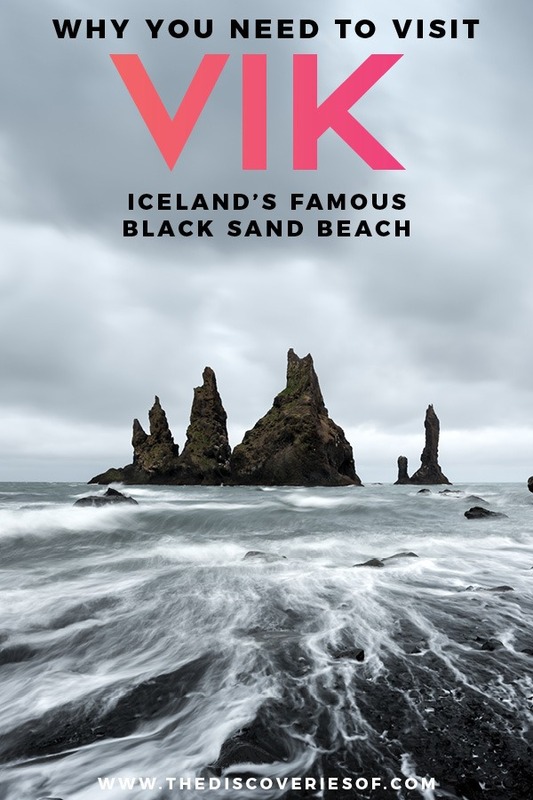 Wait a Second… Do I Recognize Vik Black Sand Beach from Game of Thrones? Reynisdrangar: What Are the Basalt Sea Stacks on Vik Beach? Is Reynisfjara Dangerous? Why Do I Need to Stay a Safe Distance from the Sea? How Can I Visit Reynisfjara Black Sand Beach in Iceland? What to Pack for Visiting Vik Beach? Iceland is a country known for its outstanding landscapes – even amongst these, Vik’s black sand beach stands out. Maybe it’s the sheer size – the beach extends for several kilometres. Don’t believe me? Take a peek for yourself. Maybe it’s the giant basalt stacks (officially called Reynisdrangar) that frame the top end of the beach, looming high like something straight out of another world. 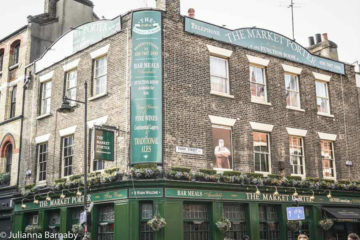 Maybe, it’s simply because it looks like this. Whatever it is, it’s safe to say that no trip to Iceland is complete without visiting Reynisfjara. The beach is located just outside of the village of Vik i Myrdal (hence its nickname Vik Beach). Striking as the black sand beaches in Iceland are, you have to question why they exist in the first place. Iceland is a very volcanic country. 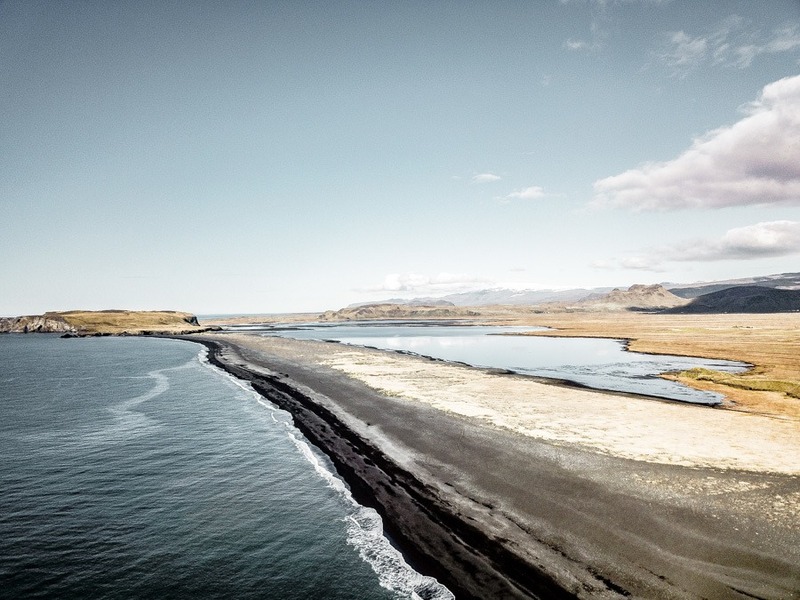 The reason that there are black sand beaches in Iceland is because the sand is ground down from black volcanic rocks, formed from lava that has cooled and solidified. Most of Iceland’s volcanic rock is basalt (which is what the crazy basalt columns behind Reynisfjara beach are formed from). There are also a number of other kinds of black volcanic rock on the island, including tholeiite and gabbro. Reynisfjara itself was created when a nearby volcano (which is currently dormant and has been for almost 100 years) erupted. The lava from the eruption flowed down onto the beach, cooling and solidifying when it met the water. The rock that formed gradually eroded into the small gravelly pebbles we see today and voila – Iceland’s famous black sand beach was born. Did you know that there are also pink sand beaches in Iceland? Check out this guide to beaches in Iceland to see more of the country’s stunning destinations. Reynisfjara is on the South Coast of Iceland, just off of the country’s famous ring road. It’s about a two and a half hour drive from the capital Reykjavik. I’ve given more information and a map of Reynisfjara’s location towards the end of this article. Yes! I knew there would be some beady eyed Game of Thrones fans among you. Reynisfjara beach pops up a few times in Game of Thrones as a couple destinations North of the Wall and Eastwatch. Iceland features heavily in the hit show and is totally a must-visit for anyone keen on seeing the filming locations in real life. 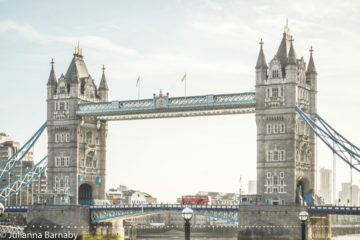 PS, don’t forget to check out the other awesome Game of Thrones destinations I’ve written about like Dubrovnik and the Real Alcazar of Seville. 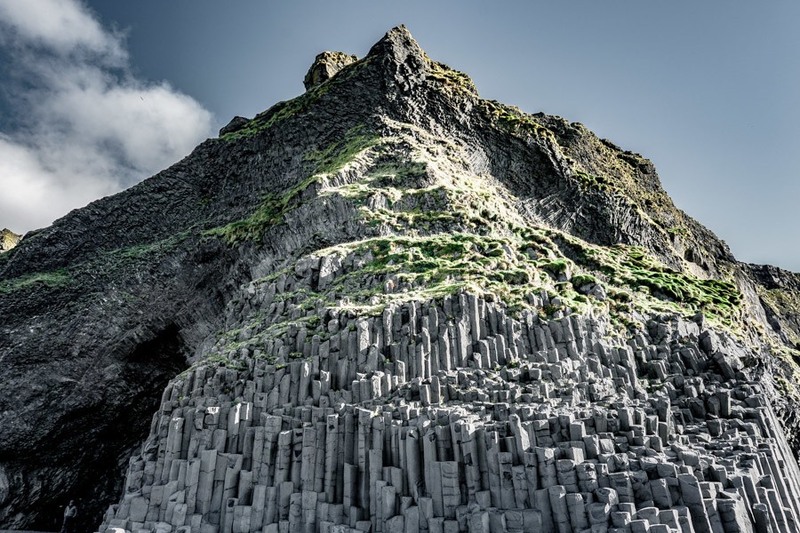 Reynisfjara has also been used as a filming location for a number of other films and TV shows – Noah, Star Wars: Rogue One and Star Trek: Into Darkness among them. As I mentioned before, the Reynisdrangar sea stacks are one of the things that make this black beach in Iceland so special. But there’s much more to these stacks than meets the eye. They’re the subject of many a local folklore. Legend has it that the stacks are actually trolls who were turned into stone! After venturing out and pulling a ship to shore, the trolls were so focused on what they were doing that they didn’t notice the sun rising. Caught by its beams of light, were turned into the sea stacks we see today. Does that story sound familiar? J.R.R. Tolkien used a similar story in The Hobbit – he loved the Icelandic sagas and mythologies, and incorporated references into his own work. Although Vik Beach might look stunning, it’s got a surprisingly dark legacy. A number of people have died after being caught by sneaker waves whilst standing on the beach. These Atlantic roller sneaker waves are forceful. They are particularly dangerous because of Reynisfjara’s notorious rip currents, which can drag people under the freezing waters in a matter of seconds. There’s nothing in between this part of Iceland’s southern coast and Antarctica (I know right! ), so the waves build in power and size over the course of thousands of miles. Overall, it’s safe to say that you need to exercise caution when you are visiting the beach. Locals recommend staying at least 30 metres away from the shoreline. Face the sea at all times and don’t be tempted to go into the water at all. Phew, that was serious – but unfortunately completely necessary. Reynisfjara is a good place to go birdwatching in Iceland. Unfortunately, neither of my visits have coincided with the birdwatching season but if you visit at the right time you can see a number of birds including puffins and arctic terns. Reynisfjara is easy to visit without a guide or tour. Vik Beach is located just off of the Ring Road in the south of Iceland. 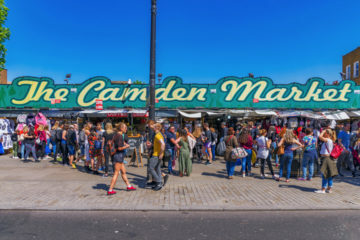 It’s easy to drive there – either in a hired car or campervan and there’s free parking a short walk away from the beach. If you don’t want to drive or would prefer to take a tour, there are a number of black sand beach tours and tours of Southern Iceland that stop at Vik Beach. These ones come highly recommended. The obvious option is to stay in the nearby village of Vik. Beware, Vik is a very, very popular destination, with accommodation often booking up months and months in advance. Book as far ahead as you can. The spectacular Black Beach Suites might not be in Vik itself but they offer guests striking design, lots of amenities and stellar views in self-contained suites. Check prices, reviews and availability for Black Beach Suites. Another great option, although nowhere near as close is Hotel Ranga – my favourite hotel in the south of Iceland. Hotel Ranga is a great base for exploring the south of Iceland, and is about an hour’s drive from Vik Beach. Sturdy footwear: the beach is made up of small pebbles/ gravel – wear appropriate shoes or boots. Thick jacket or coat. The winds at Reynisfjara can be fierce. Make sure you are wrapped up warm. Lonely Planet’s Iceland Travel Guide. No, it’s not that detailed in places but it’s invaluable for giving you a good overview and helping you to plan your Iceland trip. There is a large car park a short (1 minute) walk away from the beach. There’s also a small restaurant (with toilets) in the car park too. Reynisfjara is around 180km (112 miles) outside of Reykjavik. It’s about 2.5 hours drive from Reykjavik – beware this is likely to take longer if you are on a tour. 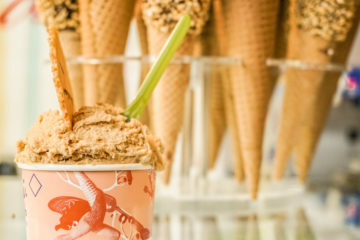 You’ll need at least half a day to visit the beach from Reykjavik, but I would suggest combining the trip with visits to other nearby attractions, such as Vik, Dyrhólaey, Seljalandsfoss Waterfall and Skogafoss Waterfall.